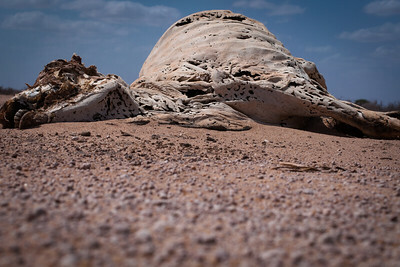 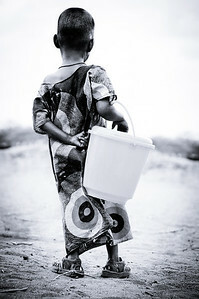 A Funding Raising Gallery: All Profits will go to a Charity (to be announced) working with those most affected by the drought in East Africa. 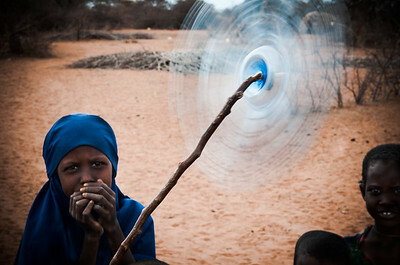 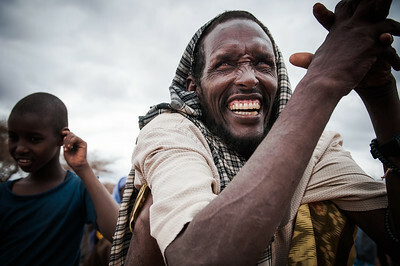 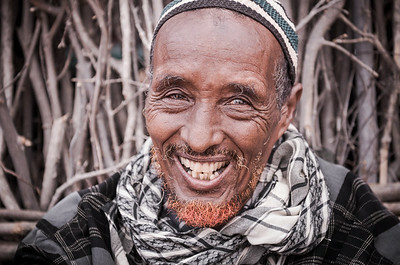 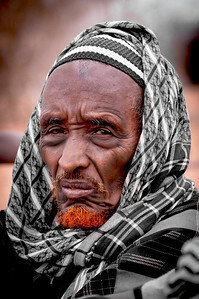 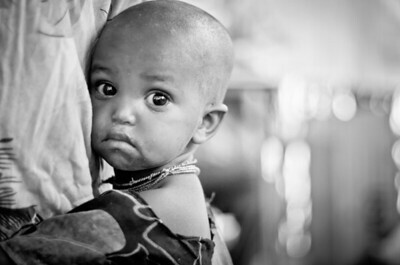 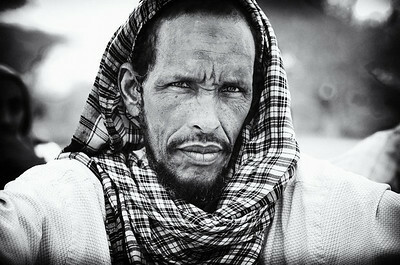 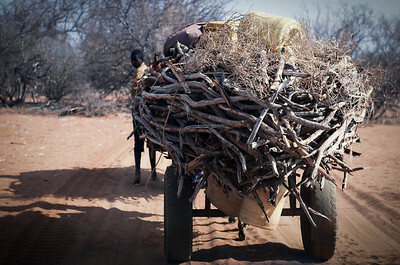 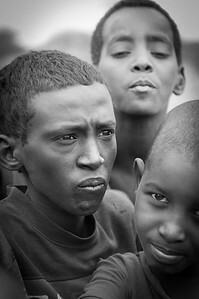 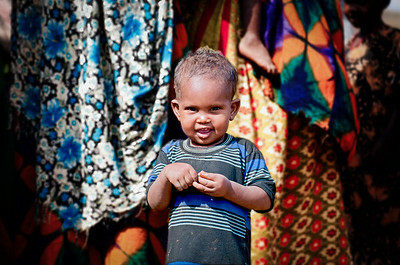 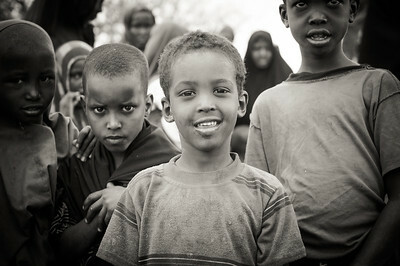 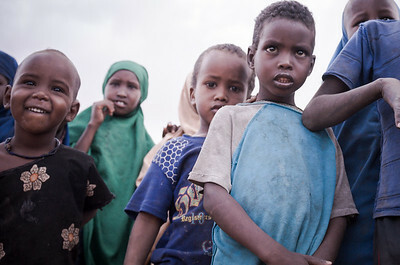 This is a short gallery about the people of Wajir in Eastern Kenya. 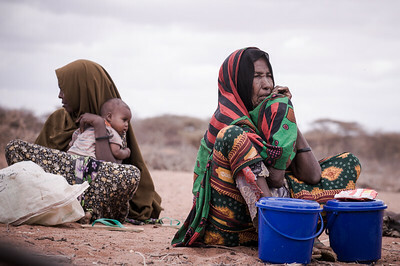 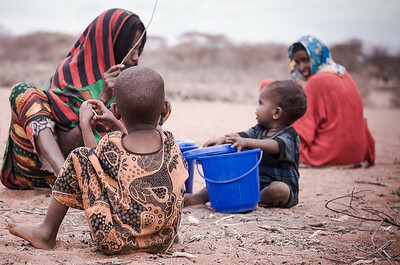 The images of the people that are surviving through the worst drought in the country for many decades.